“This year’s hall of fame is shaping up to be even bigger than our inaugural induction ceremony,” said Pat Mediate, GHS Sports Hall Of Fame Foundation chairman. Eight former athletes, four former coaches and two undefeated teams will be inducted into the Class of 2015. Tax-deductible banquet tickets are $100 per person. Tickets include the ceremony, dinner and live music. to purchase tickets for the event, click here. 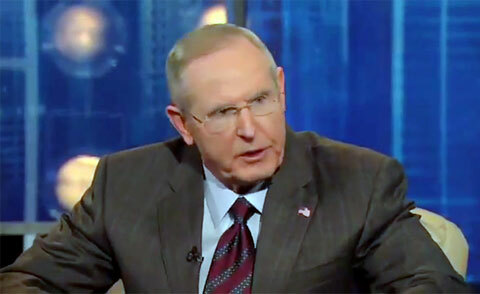 Watch the video where New York Giants head coach Tom Coughlin discusses his strict team discipline and the Giants’ disappointing end to the 2012 season. Coughlin is the current head coach of the New York Giants. He led the Giants to victory in Super Bowl XLII and Super Bowl XLVI. He was also the inaugural head coach of the Jacksonville Jaguars, serving from 1995–2002 and leading the team to two AFC Championship Games. Coughlin created the Tom Coughlin Jay Fund Foundation in 1996 while coaching at Jacksonville, Florida. According to their mission statement, the non-profit organization is “devoted to assisting children with leukemia and other cancers and their families by providing emotional and financial support to help reduce the stress associated with treatment and improve their quality of life.” Tom is also a popular motivational speaker. Playing Field Promotions is a booking agent for motivational sports speakers and celebrities. If you would like to book football speakers or NFL stars like Ray Lewis for a speaking engagement, personal appearance or special event, you can request Ray Lewis agent and speaker information from PFP Sports & Celebrity Talent or call 800.966.1380.